Pipe (Internet) - Share files up to 1 Gb with Facebook Friends! ~ Android Forever! 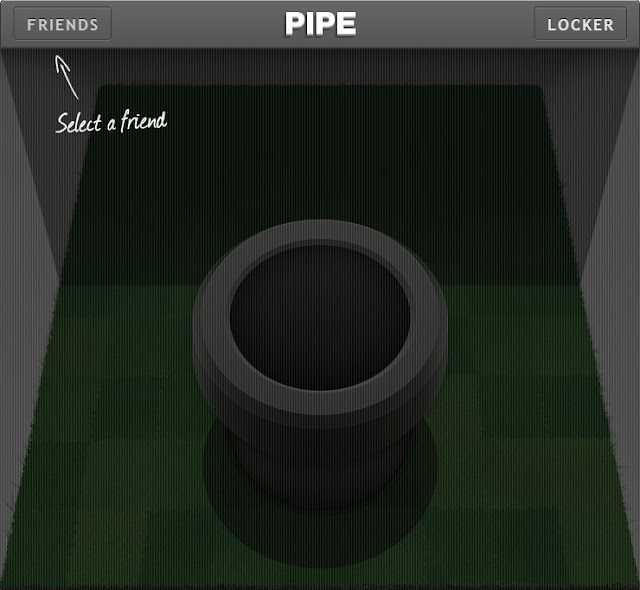 Pipe (Internet) - Share files up to 1 Gb with Facebook Friends! Many of us know the agony of needing to share a large file with our friends and being crushed to realize that it's just too damn big to share without putting it on a flash drive and driving over. Driving! The horror! I'm here to bring your faith in technology back to life with this awesome Facebook app that lets you share files up to 1 Gb large with your Facebook friends. Check it out!